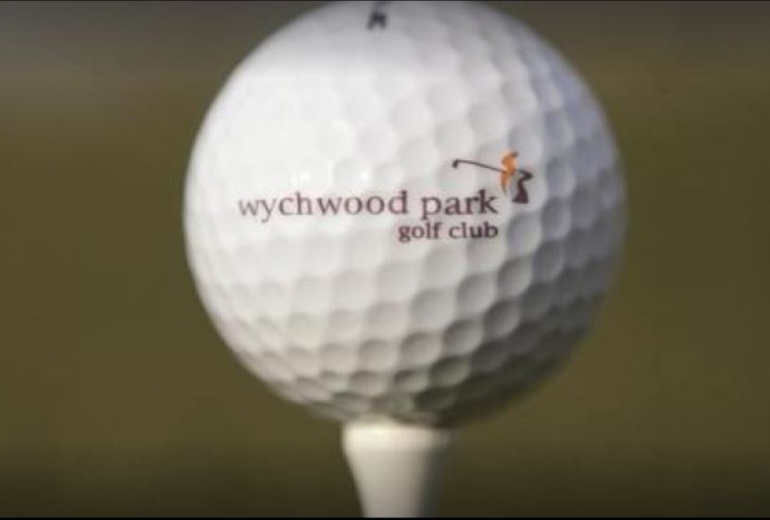 We have a Fully stocked Pro Shop onsite here at Wychwood Park so why not treat yourself or a friend or family member. 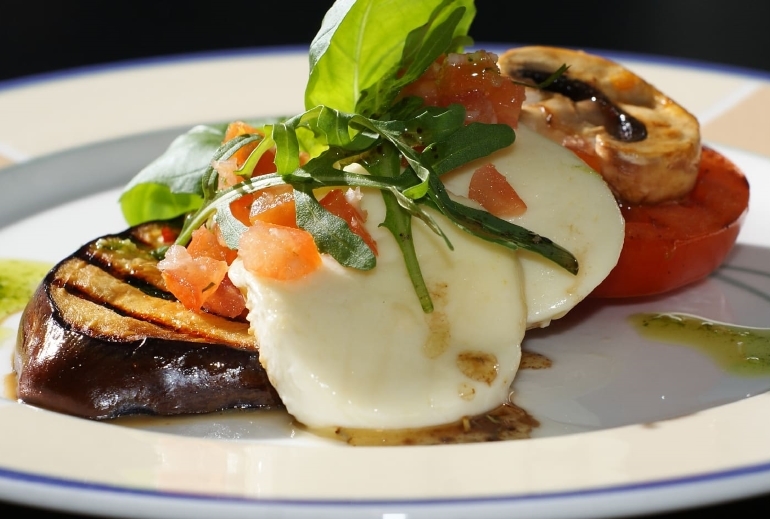 Inspired dishes and fresh, punchy flavours await you at Wychwood Park! 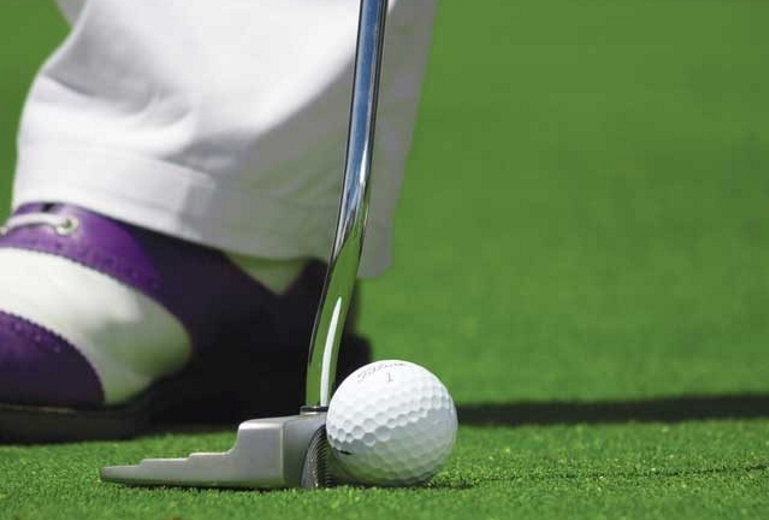 Treat someone to a round of golf followed by a bite to eat. Choose from a selection of gift experiences for our magnificent 18 hole golf course.